There are so many more choices of songs to sing baby to sleep then when my boys were little! 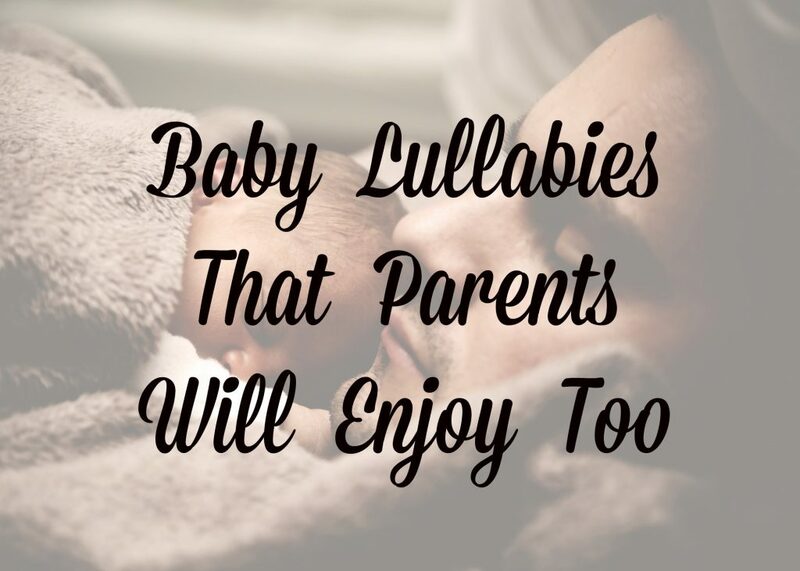 What’s your favorite lullaby? Tweet with me and let me know!